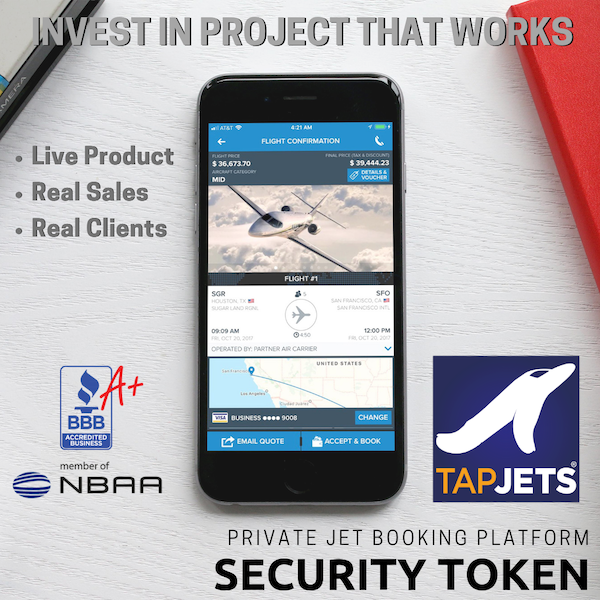 After more than 12 quarters of continued growth in sales and number of clients, TapJets now offers Accredited Investors in the United States and Investors Worldwide an opportunity to become shareholders. 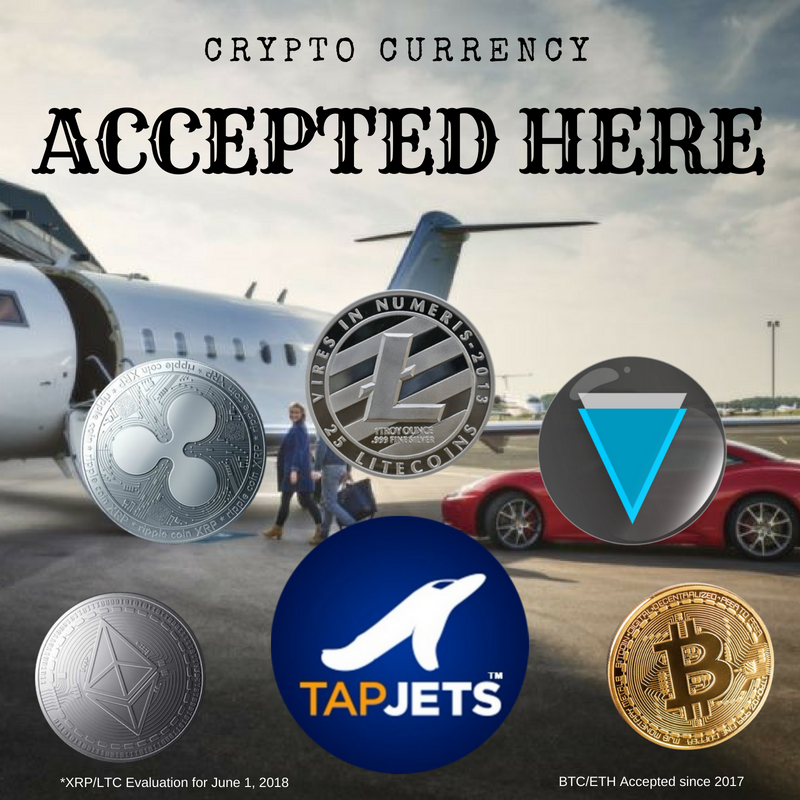 TapJets STO offering can be funded with traditional funds and cryptocurrencies such as Bitcoin, Ethereum, Litecoin, and Ripple. 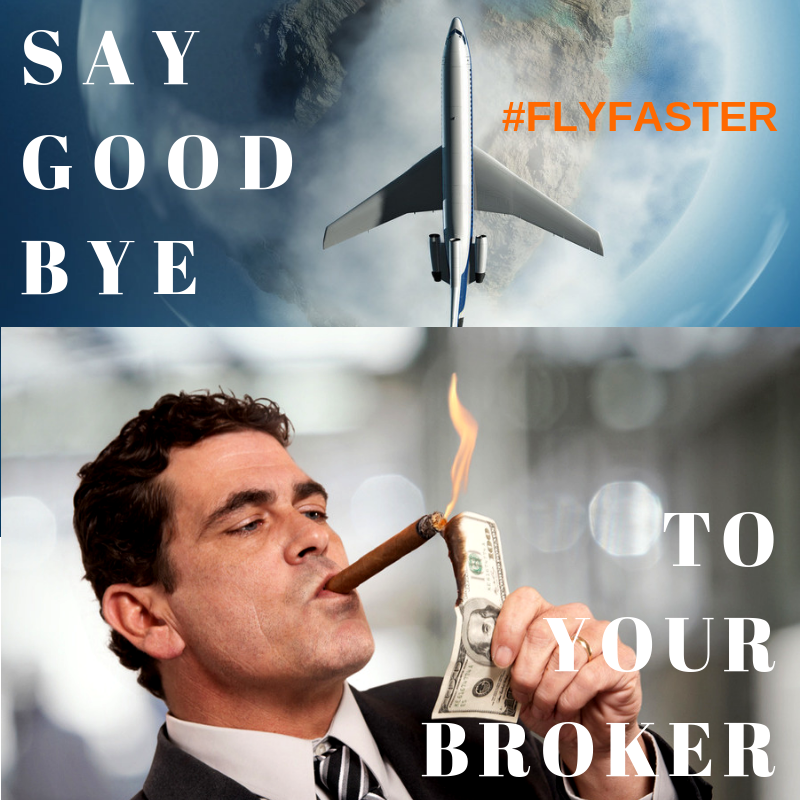 Making it the first company to offer such flexibility to investors around the world. 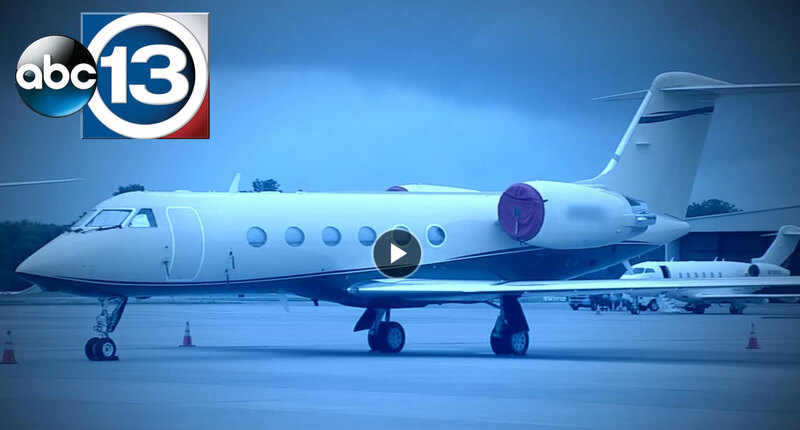 There was no love from charter brokers for these new changes, and maybe this is why the Department of Transportation made these regulations effective February 14th, 2019, Valentines Day. 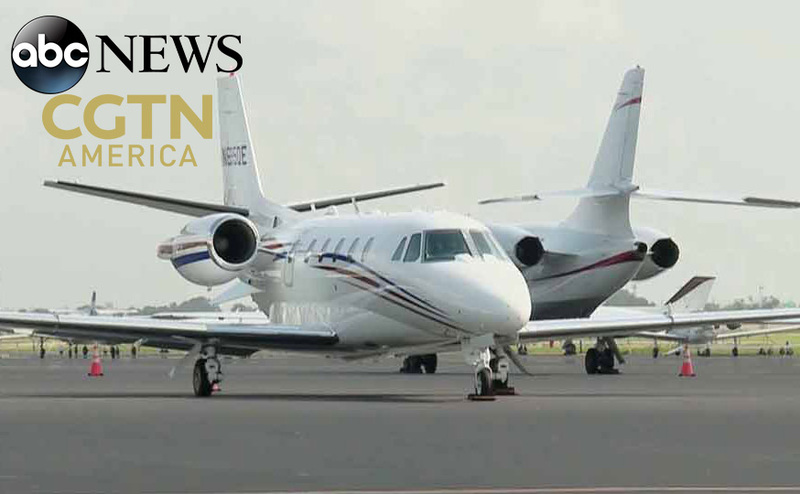 Sweeping changes in how brokers are allowed to offer private jet charter are finally designed to protect clients both in financial and safety elements of each flight.